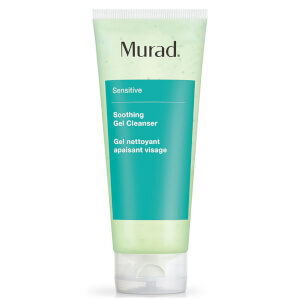 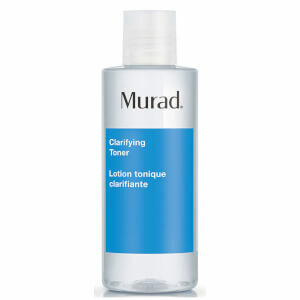 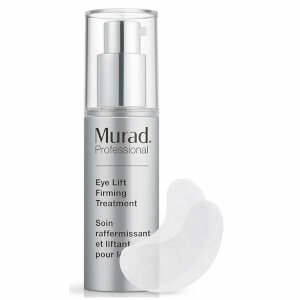 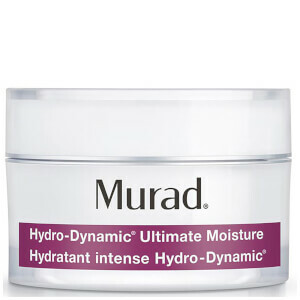 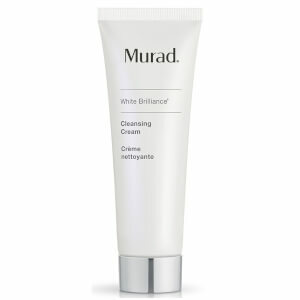 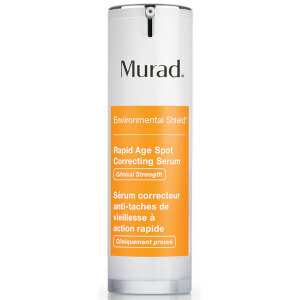 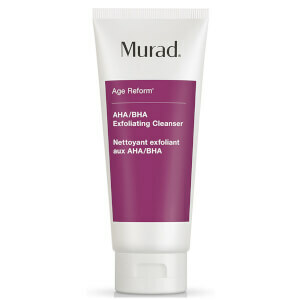 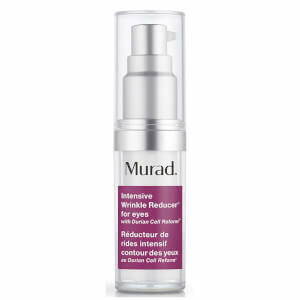 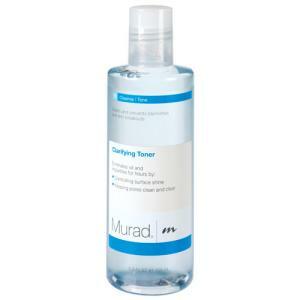 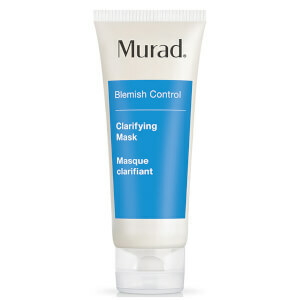 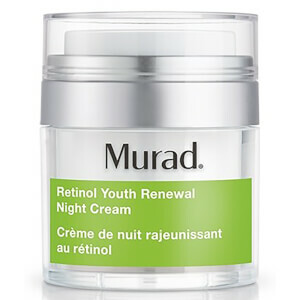 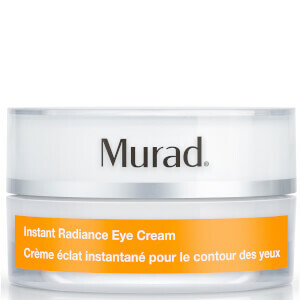 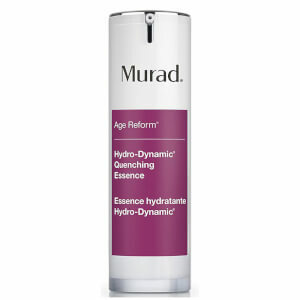 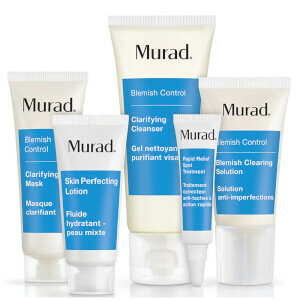 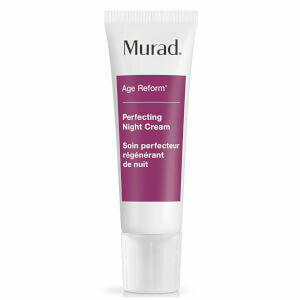 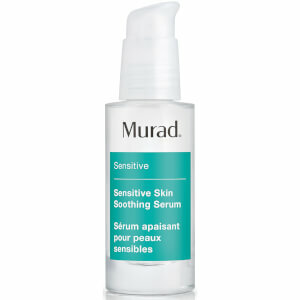 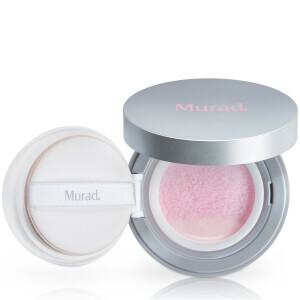 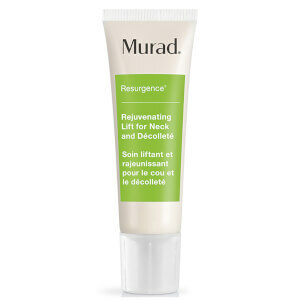 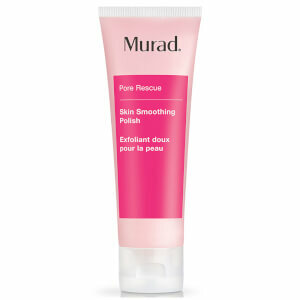 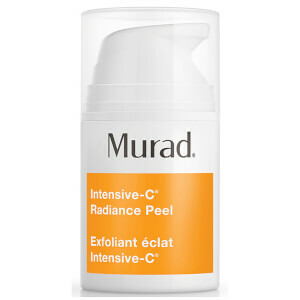 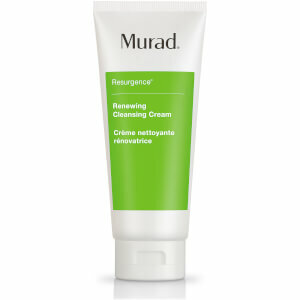 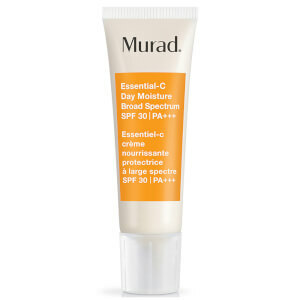 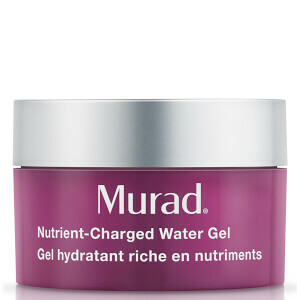 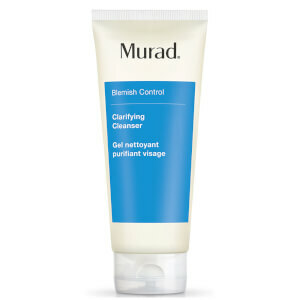 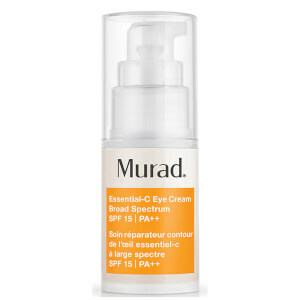 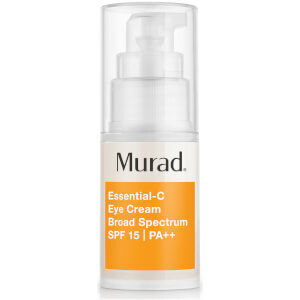 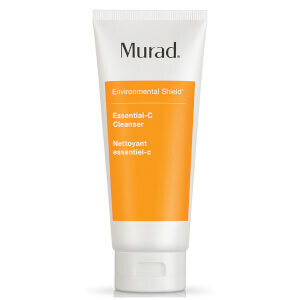 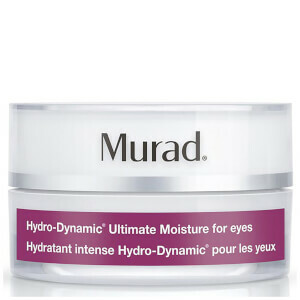 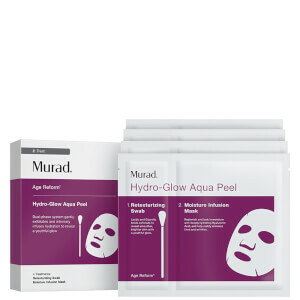 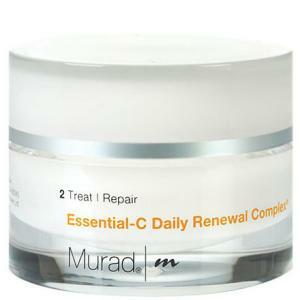 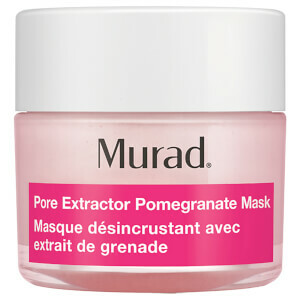 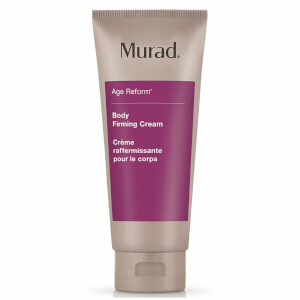 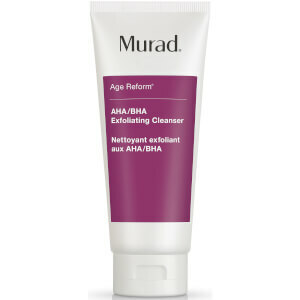 Murad is an industry-leading skincare brand founded on the belief that only healthy skin is truly beautiful. 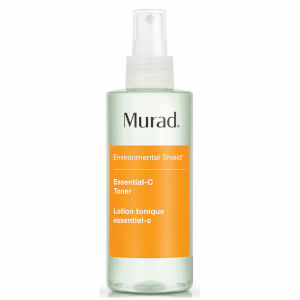 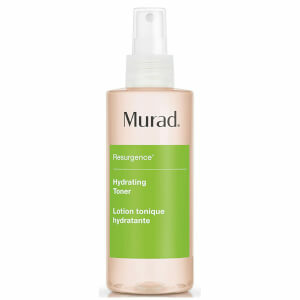 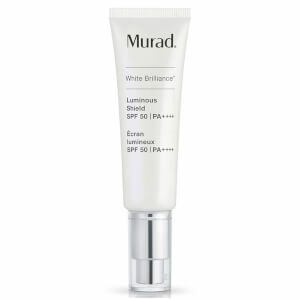 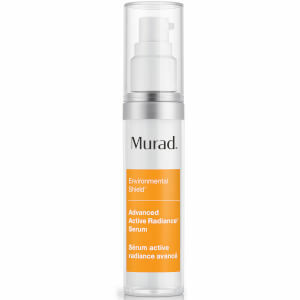 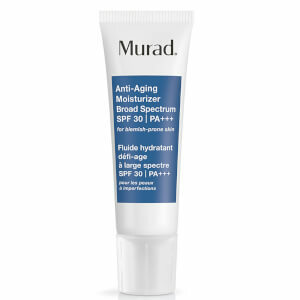 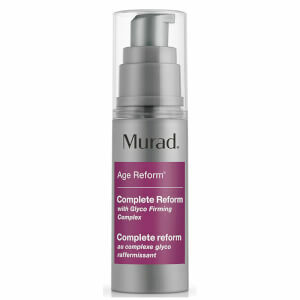 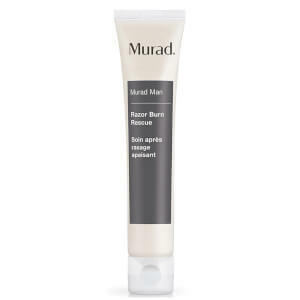 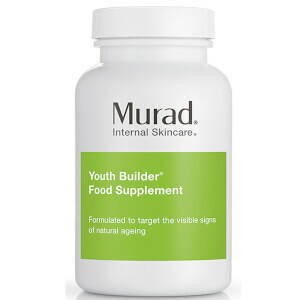 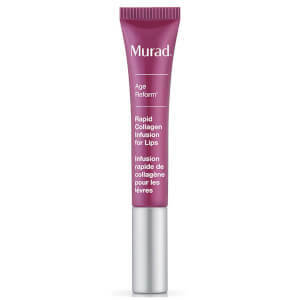 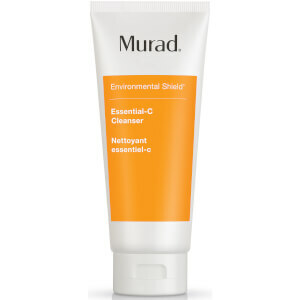 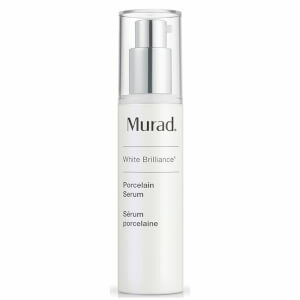 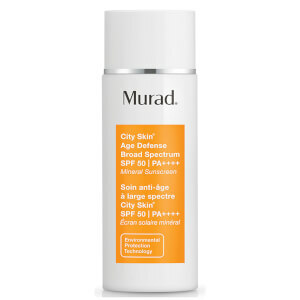 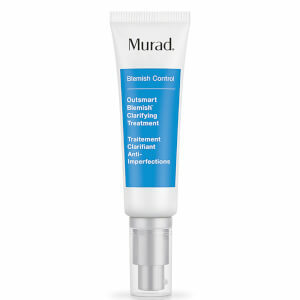 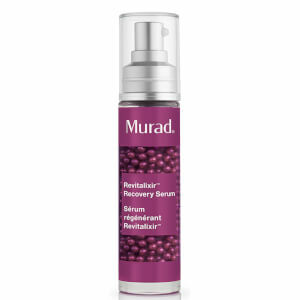 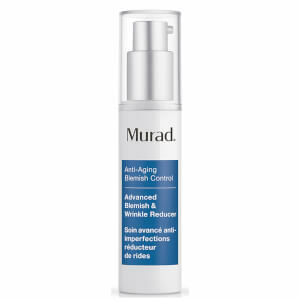 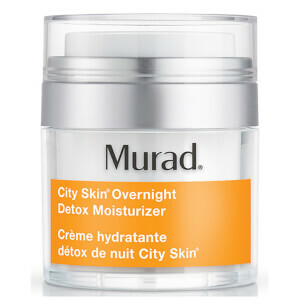 Established by one of the industry's foremost authorities on skin health back in 1989, Dr Murad created his skincare brand to produce solution-driven skincare formulas that deliver proven results every time. 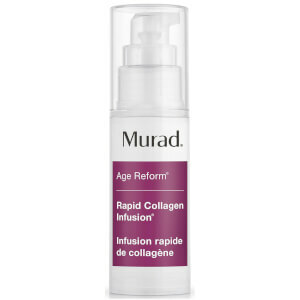 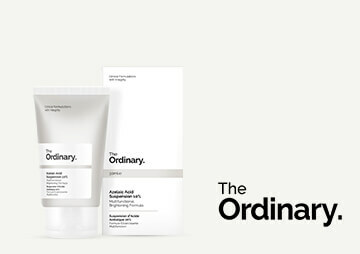 A board-certified dermatologist and trained pharmacist, Dr Murad had personally treated over 50,000 patients in 1989 and his dissatisfaction with current skincare formulas gave him the ambition to revolutionise the industry with his ground-breaking products. Today used by millions of customers around the globe, Murad offers an extensive skincare range including moisturisers, creams, serums and cleansers. Dr Murad continues his innovative research and holds a number of patents for advances in the science of skin health, develop new and improved products for his skincare range. 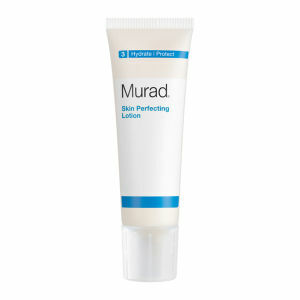 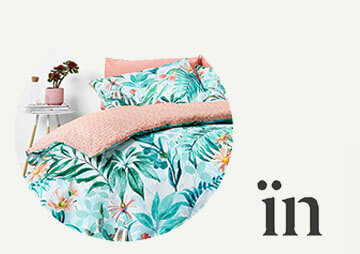 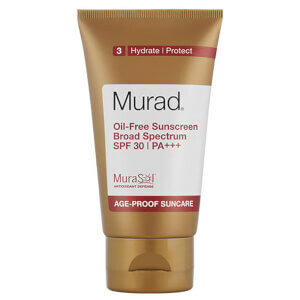 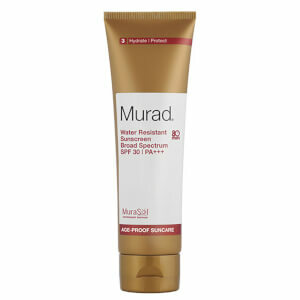 Discover the Murad skincare collection at The Hut with free UK delivery when you spend just £30.